My dogs love this just replenishing stock. 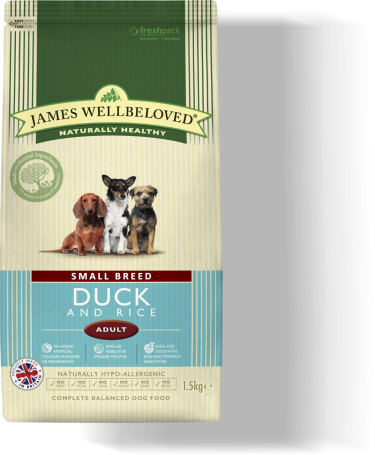 It is just what it says on the bag & the dogs love it! Can’t say any more. Dog really took to it and it is of a size making it very easy to judge the feeding portion.